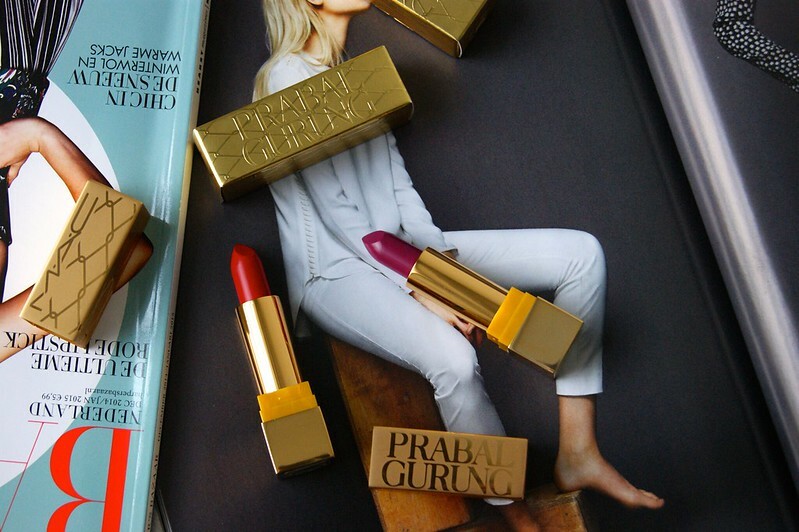 I know I'm kinda late with this post on the MAC x Prabal Gurung collection, but I honestly wasn't even counting on finding it on stores anymore. But I did! I went shopping in Antwerp a couple of days ago and there will still quite some items available. Score! I snatched up the lipsticks Ultramarine Pink and Carmine Rouge. My bestie Dario always asked me what I'm planning to do with "another lipstick", but I just can't help myself. If there happens to be a ALA (Anonymous Lipstick Addicts) somewhere, do let me know. Prabal Gurung is a fashion designer based in New York City and is from Nepalese descent. He launched his career in New Delhi, India and when he moved to New York City, Prabal Gurung interned for Donna Karan while attending the famous Parsons School of Design. He showcased his first collection during New York Fashion Week in February 2009 and has dressed major celebrities and royals such as Oprah, Michelle Obama, Jennifer Lawrence, Kate Middleton, Lady Gaga and many more. On the left is Carmine Rouge and on the right you see Ultramarine Pink. The packaging is totally different than what we're usually used to from MAC. 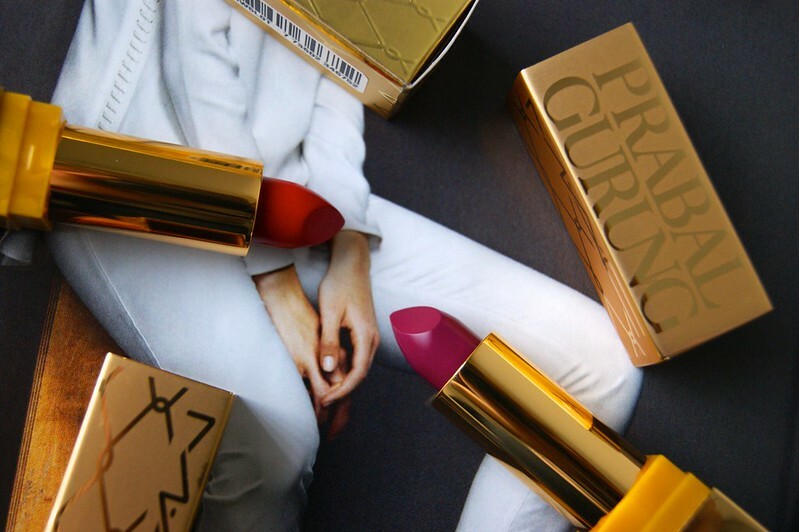 The MAC x Prabal Gurung collection comes in golden, squared lipstick tubes (and boxes) with both the brand's and the designer's name engraved in it. The entire collection has a glamorous and luxurious feel to it. The only thing that I don't really get is the yellow, plastic part on the bottom. Ultramarine Pink (above) appeared to be on the purple side on the official press released and was described as a 'mid tone dirty violet' by MAC, but it's pink allright. I'm not trying to think about why one would describe a pink lipstick as a purple lipstick, but would put 'pink' in the lipstick's name? Get it? Don't worry, me neither. 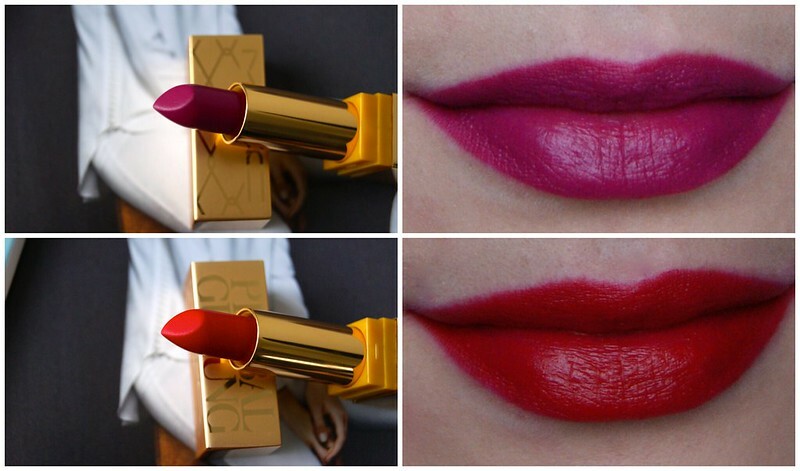 The lipstick has a satin finish and the color is perfect to make your lips pop, especially during spring and summer. Carmine Rouge (below) is a bright red lipstick which is said to have a pink undertone, but it's more of a red-with-a-hint-of-orange kinda color on my lips. It's supposed to have a matte finish, but it's not. If you know me, you'll know that I'm a HUGE fan of matte lipsticks, so I was a little bit disappointed in that matter. But no biggie: it's a gorgeous color and I'm sure I'll use it often, matte or not. 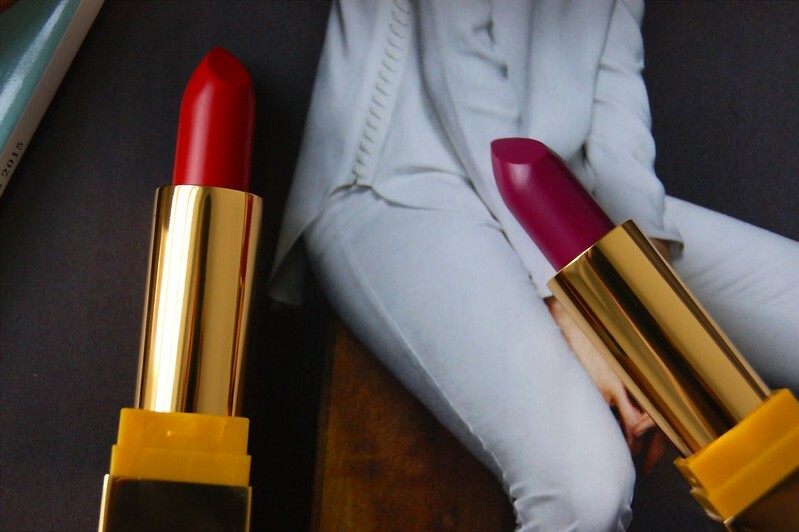 Both lipsticks have great pigmentation and are easy and pleasant to apply. 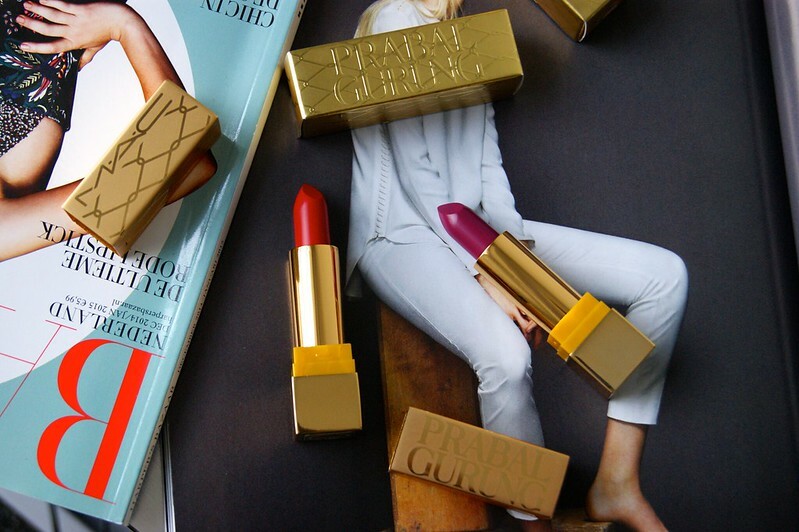 Both lipsticks are still available in some MAC Pro stores and online. De kleuren zijn mooi en die verpakking, zo chique! 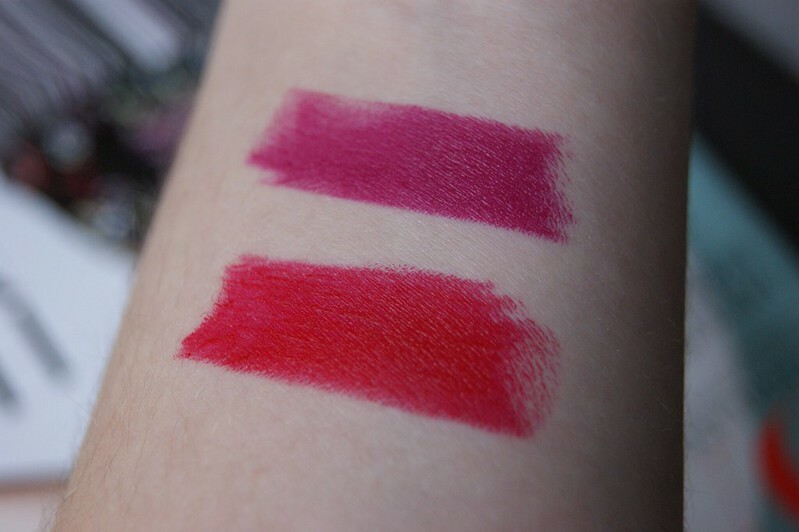 Carmine Rouge is my favourite, too bad it's not matte like MAC promised! I love both shades.. And the post is really good too! Wat een prachtige verpakking hebben ze! 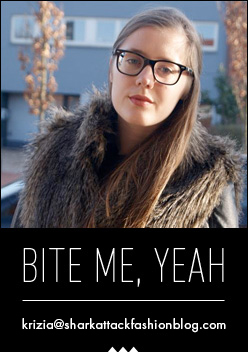 En ze zien er goed uit op de lippen.